The Union Baptist Church of Swissvale was organized on Friday, April 30, 1920, in a storefront at 2100 Monongahela Avenue, in Swissvale, Pennsylvania, by the late Reverend S. R. Tribbett and twelve dedicated Christian men and women who felt the need for a place to worship in Swissvale. The twelve charter members were: Mazie Carey, Deacon Davis, James T. Evans, Ella E. Mise, Thomas A. Mise, Pleasant Murphy, Mrs. Ward, Olivia Ward, Pauline Ward, Mrs. Woodson, Eliza Wright, and Virgil Wright. Reverend Tribbett served as pastor for just four months. Reverend L. B. Banks was then called to Union. During his administration, the membership increased and the church moved to a garage owned by the Croppe Family located at the rear of 7405 Washington Street in Swissvale. Reverend Banks resigned in May of 1923, and the church was then led by Reverend A. J. Green until 1925. 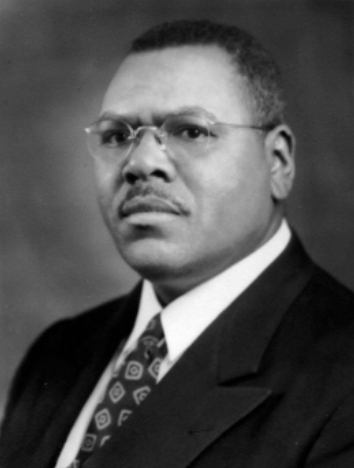 In 1926, Reverend Walter L. Shaw, Sr. was chosen to lead the church. The membership increased and the people had a mind to do God’s work under his leadership. “Follow me” was his motto, and he led the way both spiritually and financially. In 1930, the church purchased a lot at 5 Arthur Street, and Reverend Shaw turned the first spade of earth in the ground-breaking ceremony. Worship services were held in the basement of the church until 1941, when the sanctuary was completed. The church mortgage was paid and burned under his leadership. In August 1953, Reverend Shaw resigned following nearly twenty-eight years of dedicated service. Reverend Herbert Wilkerson took charge as pastor on September 5, 1954. Under his leadership, Union was chartered under the Non-Profit Corporation Laws of the Commonwealth of Pennsylvania. A Building Fund chaired by the late Deacon Archie Creighton and the late Marcus Jackson was established in 1961 and led to the eventual purchase of the present property on the corner of Agnes Street and Collingwood Avenue. Union celebrated its 53rd anniversary with a ground-breaking ceremony and step by step, bricks, mortar, and muscle became a church. On Sunday, February 24, 1974, the congregation held a farewell service at the “Old Homestead” and marched to 2117 Collingwood Avenue for the first worship service in the new church. 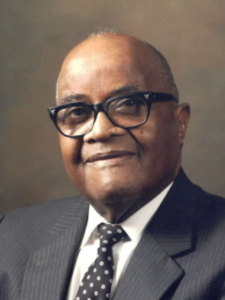 On Sunday, February 13, 1977, Reverend Wilkerson surrendered his office as pastor and left the church with instructions and guidelines relative to selecting a new pastor. 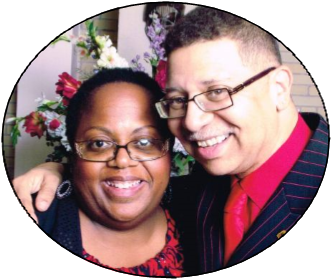 After Reverend Wilkerson’s departure, the late Associate Pastor, Reverend John Tisdale, served as interim pastor. A Pulpit Committee was formed and began the search for a new pastor. Within six months, the Reverend Edmond D. Davis answered the call. Under his pastorate, Union continued to grow. 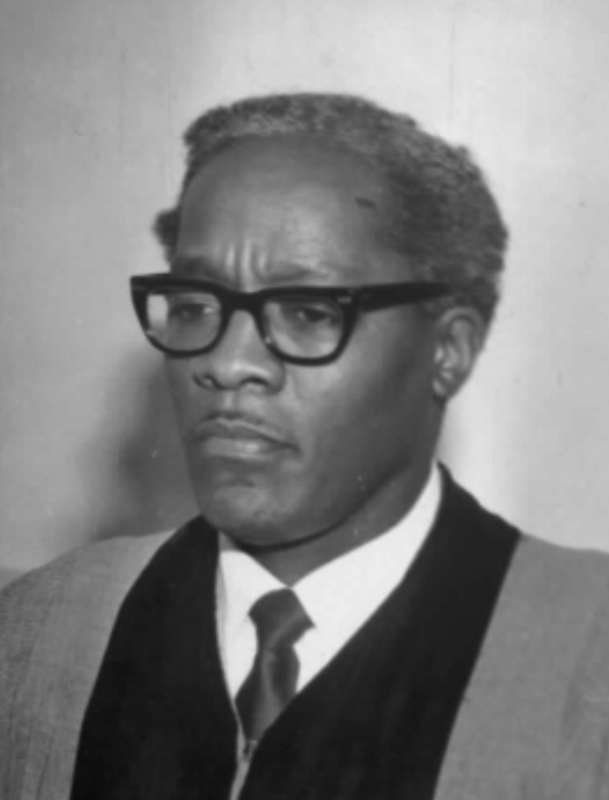 Reverend Davis resigned in February 1982. One year later, Reverend Maurice Doss from the Cornerstone Baptist Church in East Liberty was installed as pastor in February of 1983. Under his leadership, Union continued to grow and a great number of auxiliaries and ministries were started. 10 ministers were added. 15 new Deacons were ordained. The Sunday School was reorganized in 1995 to address a broader number of topics and the increasing spiritual needs of the congregation. It was renamed Church School to reflect its expanded role. In response to family issues and general needs of the community, UBC operated various outreach programs dating back to 1997. In 2003, the church formally incorporated a nonprofit agency, Reach Up, Inc., whose mission is to empower families, youth, and communities in pursuit of a better quality of life through Christ-centered holistic services and resources. Reverend Robert W. Tedder succeeded Reach Up’s first executive director, the Reverend Rick Montgomery, in 2004. Under his leadership, Reach Up’s capacity to serve was expanded through restructuring and strategic planning to encompass a number of programs. Reach Up, Inc. continues to solicit foundations and other sources for funding to help fulfill its mission. In response to the continued church population growth the congregation formed a Site Committee chaired by Trustee Douglas Adams. Its mission was to look for land to build a new church more capable of supporting our expanding roles. Eventually, God led us to 901 Brinton Road, a plot of land straddling the border between Edgewood and Wilkinsburg boroughs. To finance the building of the new facility, Union Baptist engaged in a Spiritual Journey to raise the needed funds. As a result, we were able to pay off the land mortgage in early 2008. 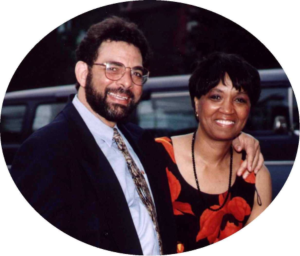 On February 25, 2008 Reverend Doss suffered a double aneurism that left him incapacitated for an extended period. In the meantime, Reverend Tedder was selected to lead Union as Interim Pastor while Reverend Doss recuperated. On Sunday, November 16, 2008, Reverend Doss returned to deliver his first sermon since his illness. The membership was shocked and saddened when near the end of his sermon, Reverend Doss tendered his resignation as pastor. After a valiant, protracted struggle against his ill health, Reverend Doss was called home to be with the Father on November 7, 2009. In April 2017, Rev. 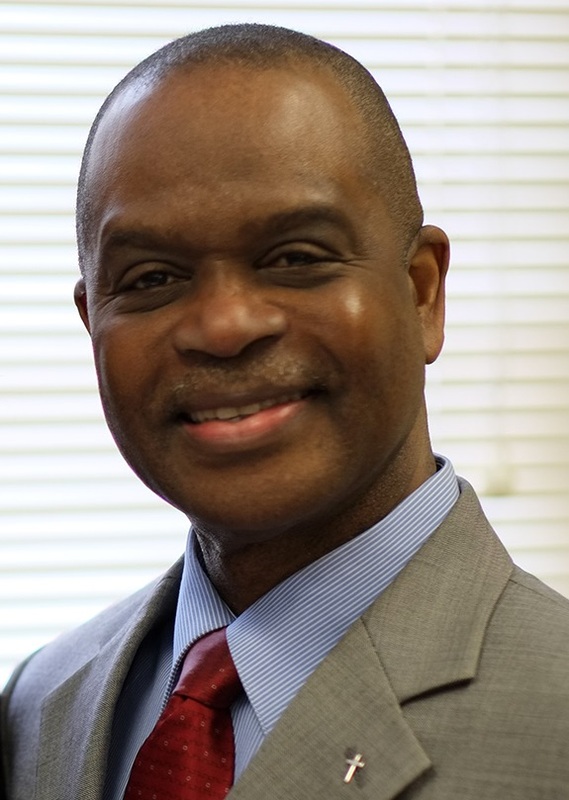 Dr. Michael Friday was elected to be the Interim Pastor of the Union Baptist Church.